Do you ever have a cold that just wouldn't go away? If you do, there's a good chance you actually had sinusitis. Sinusitis afflicts millions of people around the world, making it one of the most common conditions associated with the common cold. 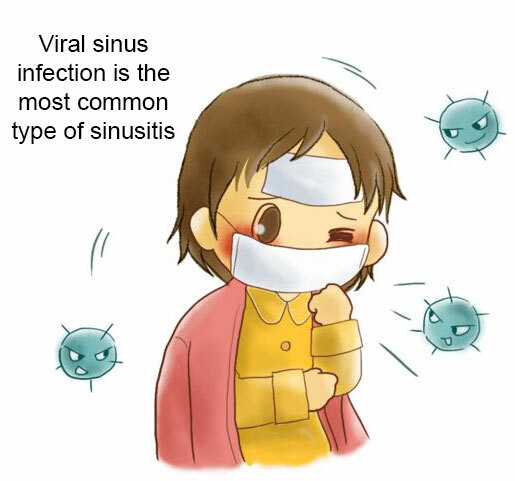 Sinusitis is an inflammation caused by a virus but bacterial infection can occur later as a complication of viral sinusitis. Acute bacterial sinusitis is an infection of the sinus cavities caused by bacteria. Unlike a cold, or allergy, bacterial sinusitis requires a physician's diagnosis and treatment with an antibiotic to cure the infection and prevent future complications. Normally, mucus collecting in the sinuses drains into the nasal passages. When you have a cold or allergy attack, your sinuses become inflamed and are unable to drain. This can lead to congestion and infection. Diagnosis of acute sinusitis usually is based on a physical examination and a discussion of your symptoms. Your doctor also may use x-rays of your sinuses or obtain a sample of your nasal discharge to test for bacteria. When you have frequent sinusitis, or the infection lasts three months or more, it could be chronic sinusitis. Symptoms of chronic sinusitis may be less severe than those of acute; however, untreated chronic sinusitis can cause damage to the sinuses and cheekbones that sometimes requires surgery to repair. 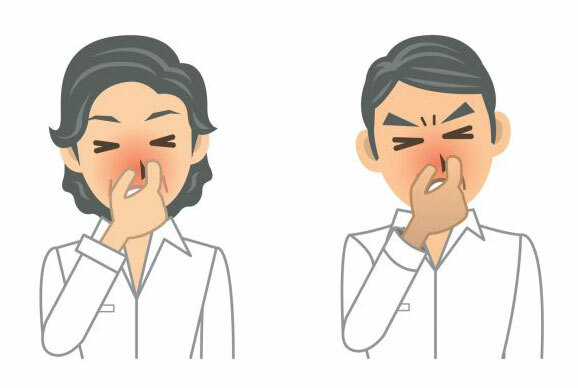 Sinusitis caused by bacteria is usually preceded by a cold, allergy attack, or irritation by environmental pollutants, but very often a result of a complication of viral sinusitis. After several years of studies, I discovered that viral sinusitis is caused by the outside negative energy force that surrounds the patients, which can then result to symptoms mentioned above in this article. Read information "Root Cause of Cancer and Viral Diseases Revealed". 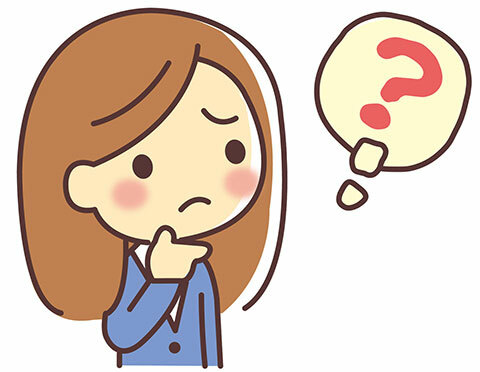 Therapeutic measures include simple painkillers (aspirin, paracetamol, acetaminophen, or similar), inhaling steam, nasal irrigation using a warm salty solution, hot drinks including tea and chicken soup, over-the-counter decongestants, and getting plenty of rest. If left untreated, sinusitis can lead to bronchitis and pneumonia. My studies and observations show that the PYRO-ENERGEN therapy is the best method to completely eliminate sinusitis. As I mentioned, the negative energy causes viral diseases such as pneumonia and bronchitis. You can understand why bacteria are not the cause of sinusitis. Viruses are byproducts of the negative energy. Prevention is better than anything else. Daily use of PYRO-ENERGEN will prevent various diseases.